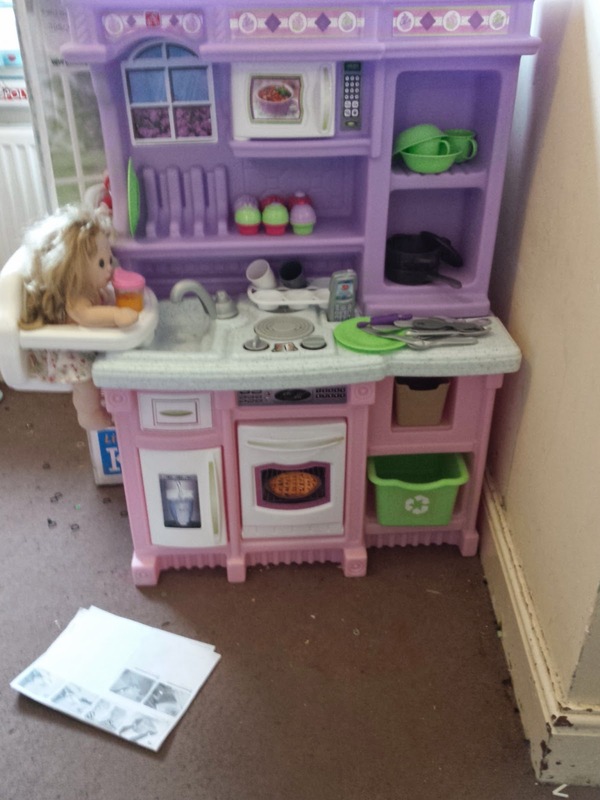 If there is one toy very child should have access to at some point, it's a kitchen. Children love to role-play, to emulate grownups they see around them. What we see as chores they see as fun. I still remember my yellow small plastic kitchen from my childhood in the 80's. I'll admit my personal taste leans more towards the wooden style toy kitchens yet there's no denying the look of glee the Step2 Little Bakers Kitchen brought to Thing Two's and The Dude's face. It's rare to get a toy the'll both play with yet Thing Two at the grand old age of 8 and The Dude (4.5 yrs) both happily flocked to it and were utterly ensconced in play for quite some time. We have had two kitchens in the past, the first a small plastic one which valiantly survived Things One & Two yet fell at the brutal reign of The Dude. Thing Two briefly had wooden separates which looked darling yet lasted mere months before hinges broke doors hung off and parts chipped. * The design is robust, chunky and very child-friendly which feels and looks incredibly durable. * At 104.5cm tall, it's tall enough for smaller children to be able to play standing up making it much more realistic than smaller ones where they have to sit/kneel. * Perfect for small hands, everything is easy to grip with no metal hinges to trap wee fingers. * As well as coming with accessories there's plenty of space to store your own too. 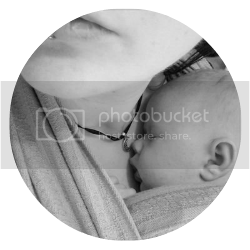 * Although compact it manages to incorporate most things a child would expect to find in a kitchen such as oven, hob, sink, fridge and microwave which is pretty impressive. * The 'buns' come apart so children can pretend to decorate them. 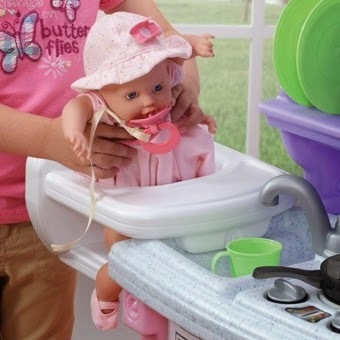 * The dolls high chair seat is a unique addition to the usual play kitchen design which Thing Two really likes. * There's enough accessories to be able to play straight away. * It was relatively quick and easy to put together meaning The Husband didn't tantrum whilst putting it together. * The recycling tub makes great storage for play food. * Although some young girls will be attracted to the 'girliness' of it, I am somewhat opposed to the unnecessary feminising of toys. Thankfully The Dude couldn't give a hoot about colour but I know some little boys may be unwilling to engage with it. 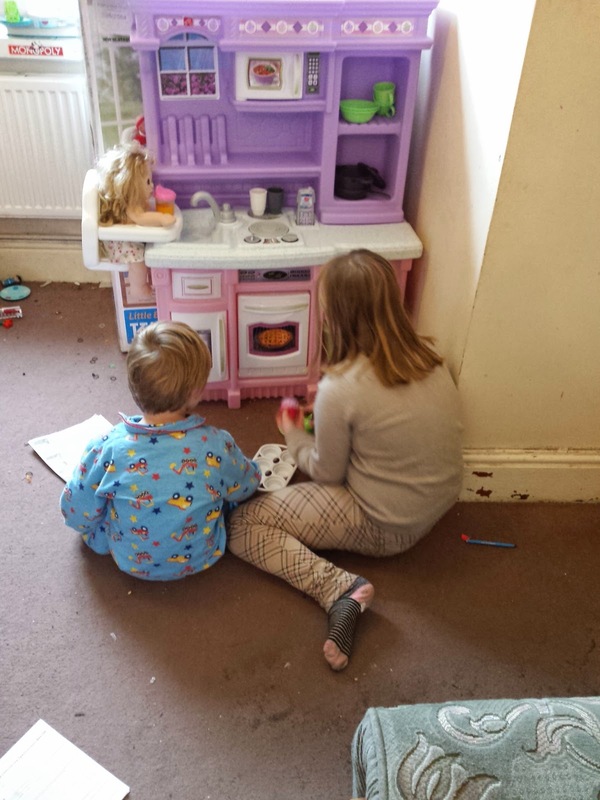 I also think it gender stereotypes; that kitchens are for girls. Colour shouldn't matter, yet this seems purposefully aimed at girls. * The Spawn love the two sounds the hob makes yet for the RRP I think a 'pink' from the microwave, a timer sound on the oven and a tap sound would turn this great toy into an amazing one. * One of the most popular kitchen related play items for children is a kettle, something not included with the accessories. 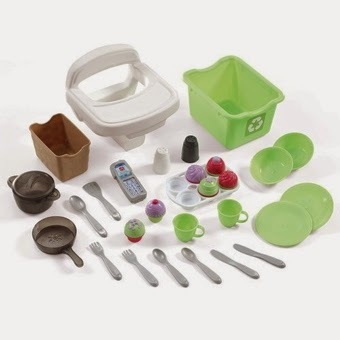 All in all we're impressed with the Step2 Little Bakers Kitchen. It's compact yet not small, robust and comes with some nice accessories. The proof of the pudding is that a week later it's still being played with and due to the design and build I have no doubt it will still be in tip top condition for when Moomin is old enough to play. ***The lovely people at Activity Toys Direct provided us with this item for reviewing purposes. All opinions are my own.